Contracts Go Out to 18 Designers! My heart is so full right now. I am so touched by the generosity of my fellow designers, willing to donate hours of work to raise funds and awareness for childhood cancer. It has been a rollercoaster of emotions these last few days. One child, who’s FB page I have been following, past away from the same form of cancer my daughter had. Another child of only 7 y/o received a VAD, just like Bronwyn’s, for the same reason she did, chemo induced cardiomyopathy. It’s all so close to home. So much reason to wallow in sadness. Then I turn to my work on the Gold Ribbon Craft Project and I find purpose and hope in my designs. I see love and caring from all the beautiful designs submitted by others. All but one of the designers who have contributed are strangers to me. They are not participating because we are friends or because I asked them. The patterns they are working on are an expression of their desire and need to make a difference for children fighting cancer today and those not yet diagnosed. The positive responses I continue to receive from these giving souls spreads a warmth through my weary heart. 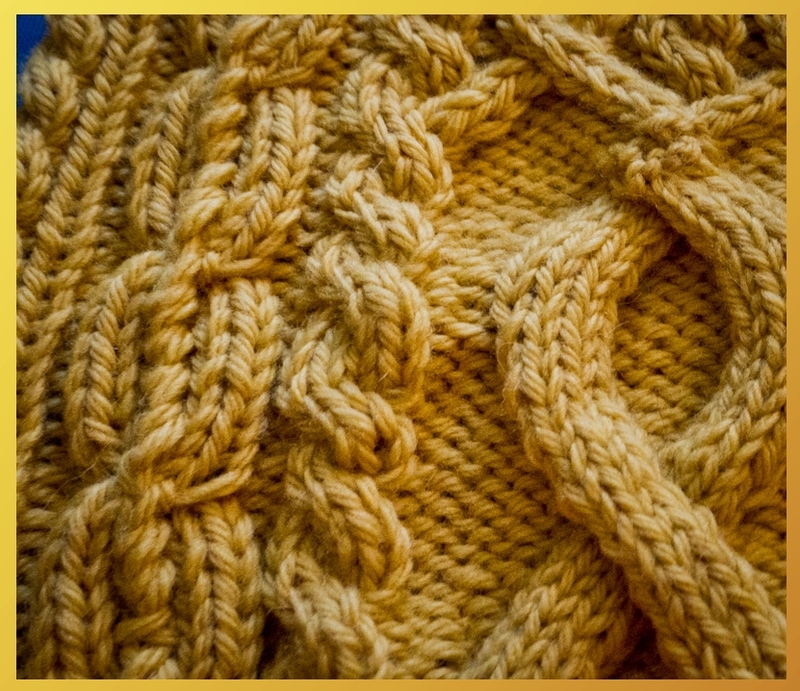 This entry was posted in awareness, project and tagged AML, cancer, cardiomyopathy, chemo, childhood cancer, childhood cancer awareness, crochet, design, designers, Gabriella Miller, gold craft, heart failure, knitting, knittingforgold, pediatric cancer, project, VAD, yarn by GoldenCancerMom. Bookmark the permalink. Thank-you, Luise! It is so exciting to see the book coming together. I am honoured to be a part of this most worthy project!